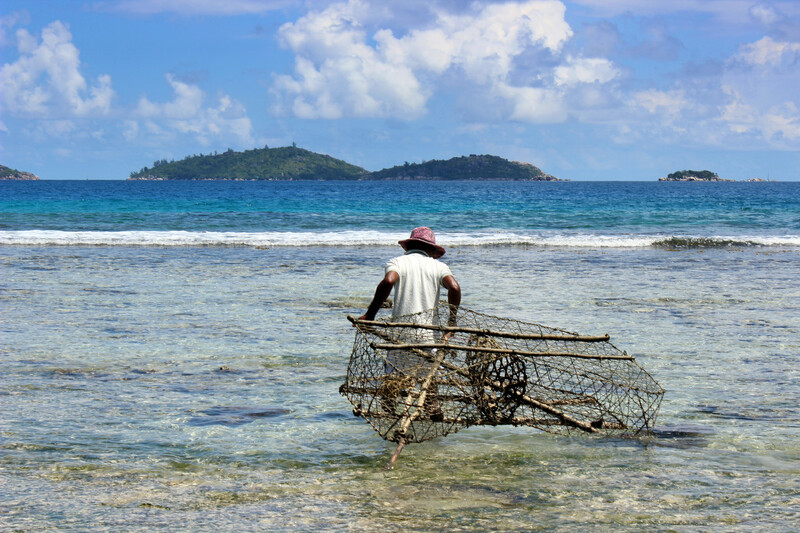 The European Union has in one year overpaid by almost €34 million for the right to fish in the seas of Madagascar, Mauritania, Mozambique, and the Seychelles, the European Court of Auditors (ECA) said in a report published on Tuesday (20 October). 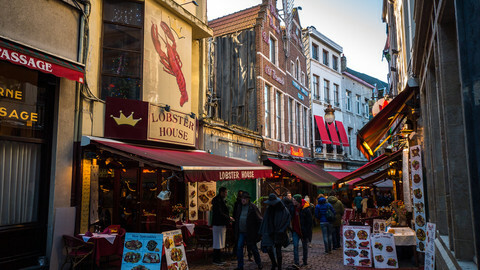 The Court - which is the EU's audit agency rather than a court of judges – looked at four of the EU's so-called Fisheries Partnership Agreements (FPAs) with third countries. The European Commission negotiates these on behalf of the member states. The four audited agreements represented 77 percent of FPA payments in 2013. The EU pays countries in exhange for the right of European fishermen and fisherwomen to catch fish, but the price is determined on projected catches rather than actual catches. According to the ECA, projected catches were often overestimated. “As the EU's financial contribution is based on reference tonnage rather than actual catches, the regular underuse of the protocols [i.e. fishing rights] leads to an actual unit cost paid which is frequently higher than the unit price used as a basis for negotiations”, the ECA said. It noted that “the real cost per tonne of tuna caught in Mozambique in 2013 was about six times higher than the prices negotiated”. Between 2008 and 2013, European fisherpeople caught less than what was projected every year in Mozambique and the Seychelles. For Madagascar in the same period, only in 2009 did they fully use all fishing rights. While the report does not specify the total amount of taxpayer money that was spent on unused permits, a spokesperson told this website that in 2013 the EU spent €31 million on unused fishing rights in Mauritania. In the Seychelles the amount that was paid “too much” that year was €1.99 million, €419,000 in Madagascar, and €416,000 in Mozambique. 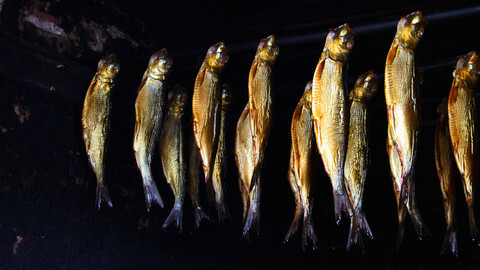 The Court also took aim at the idea that the agreements promote sustainable fishing. 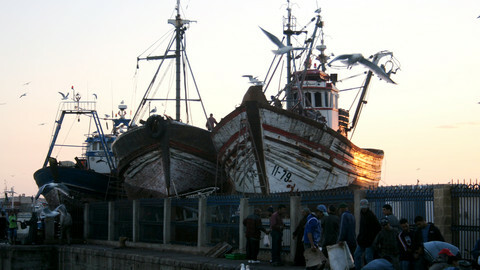 The FPAs are concluded with the idea that Europeans only angle for surplus fish, but “the concept of surplus is very difficult to apply in practice due to a lack of reliable information on fish stocks and the fishing effort of domestic fishing fleets, or of other foreign fleets which have also been granted access by the partner countries”. 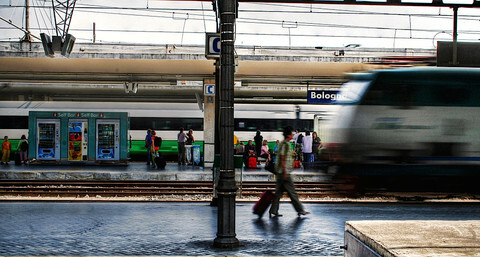 It said the partner countries “do not have the capacity to determine the surplus”. The report noted that catch data does not always add up, which makes it difficult to determine whether fish stocks are being depleted or not. “There was a lack of reliable, consistent and complete data on actual fish catches taken under the FPAs at the level of the Commission”, the report said. The numbers of the Commission's ex post evaluation and the Commission's directorate-general for fisheries did not always match up. The data for Mozambique is particularly questionable, with a 12 percent difference in the catch data in 2009, and a 62 percent difference in 2011. The Commission has developed a new database since the audit was carried out, it said in a reply to the report. Just 335 of the 86,283 fishing vessels registered in the EU sail to distant waters, but they catch around 18 percent of the gross tonnage. The European Commission has announced that by the end of 2016 it will introduce a digital system to certify the legality of the fish imported into the EU, replacing the current paper-based system. 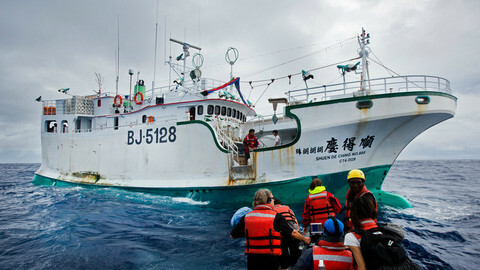 The European Commission issued a yellow card to Taiwan, as well as to the Comoros, over illegal and unregulated fishing. A decision on a ban will be taken in 6 months. 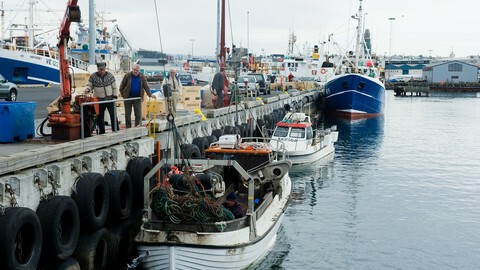 EU ministers reached agreement Tuesday on the number of herring, cod and other fish that European fishermen are allowed to catch next year. 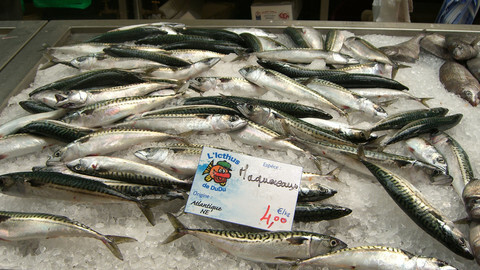 In two of the canteens belonging to EU institutions, NGO Oceana found that 16 of 38 fish samples were mislabelled: expensive fish was actually sold as cheaper fish.